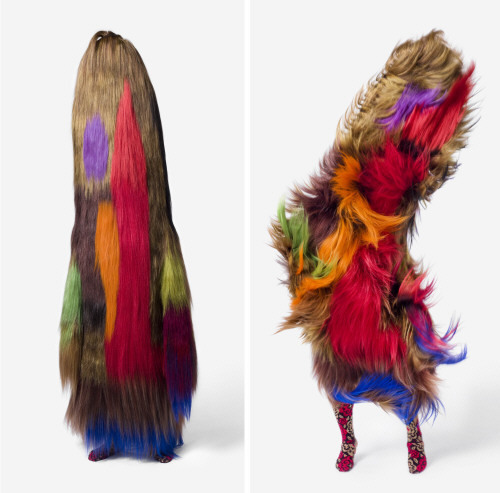 Nick Cave made these costumes. He is a sculptor, performance artist, and dancer. He is influenced alot by traditional African ceremonial costumes and masks.